The Barber Shop at Pyle Garden Village is located within Salon Loulou. 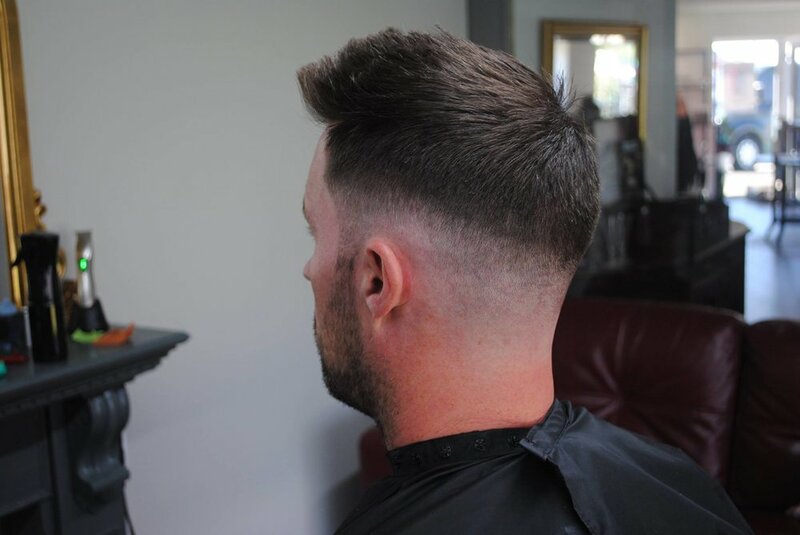 The barber Chris is fully qualified with plenty of experience and countless hours spent perfecting his craft. He offers a huge range of services from Fades, Cuts, Hot Towel shaves and much more. Open to both Men and Boys.